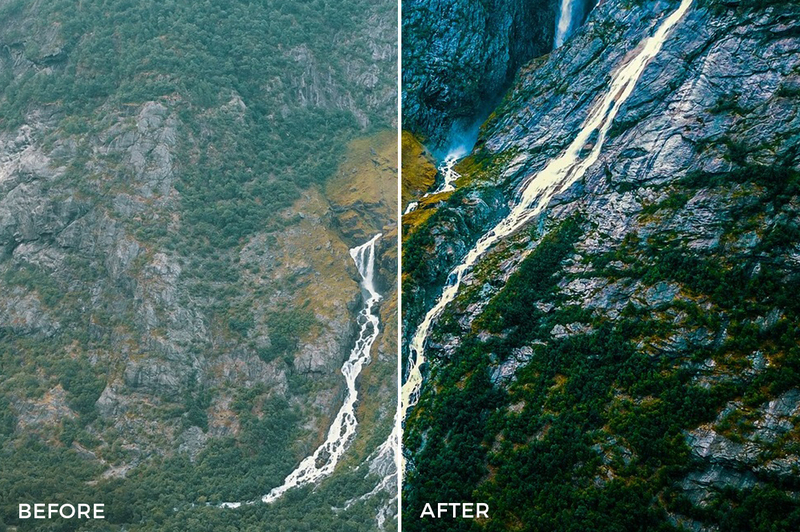 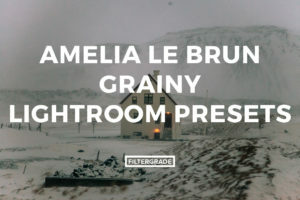 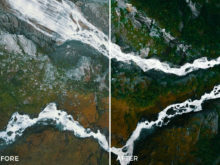 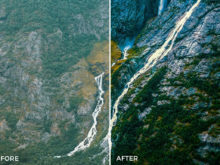 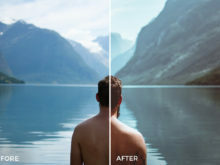 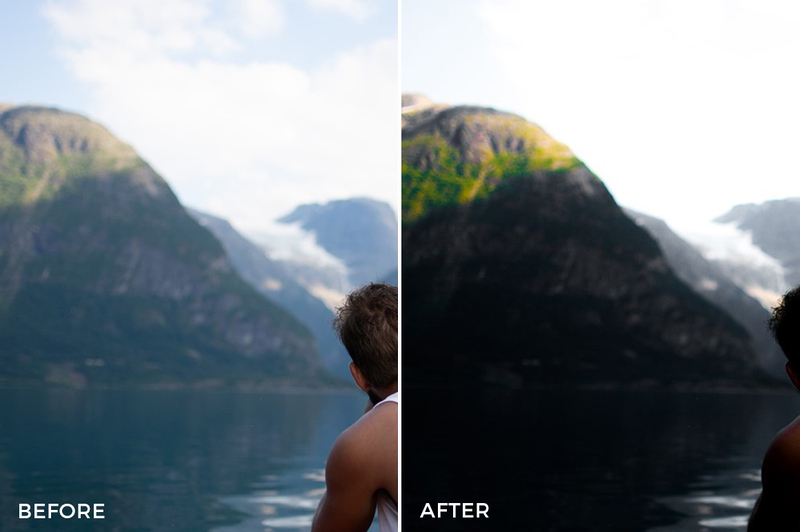 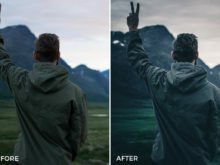 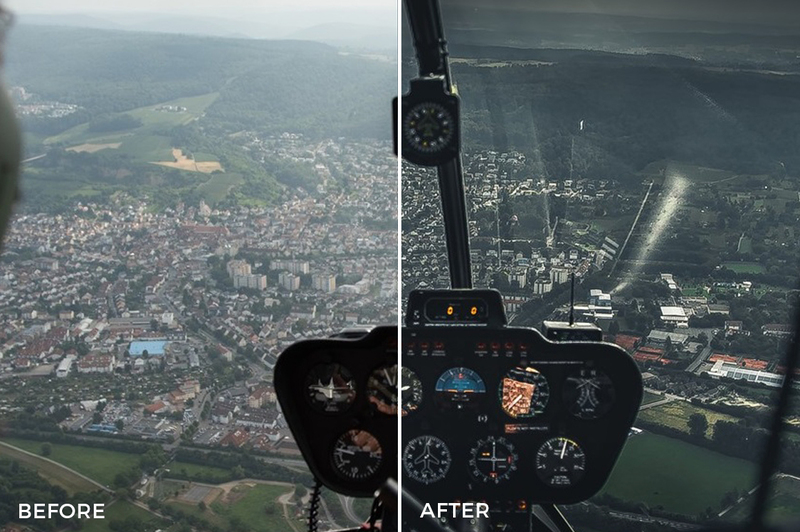 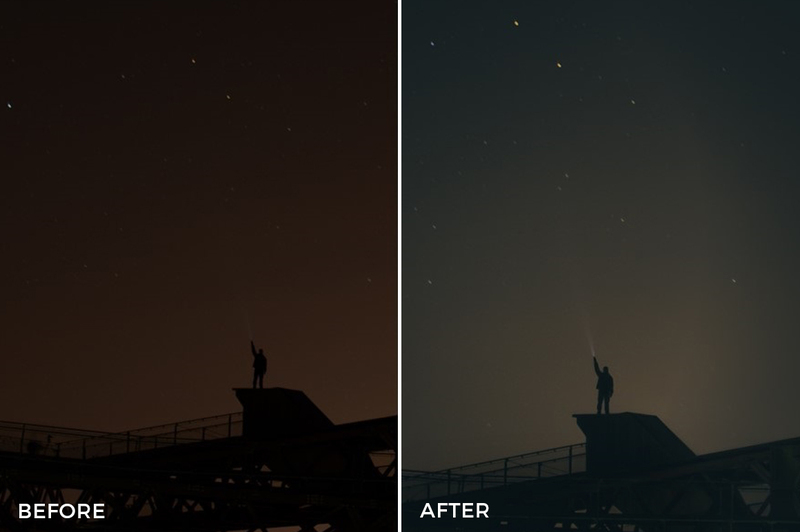 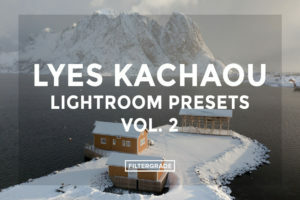 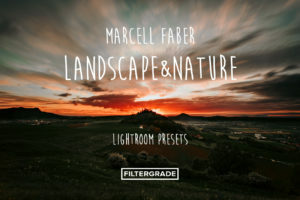 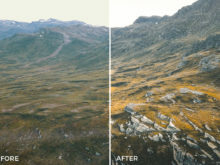 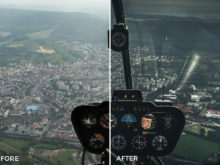 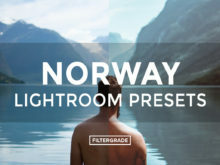 These presets were created by photographer and content creator, known as See Around the Globe. 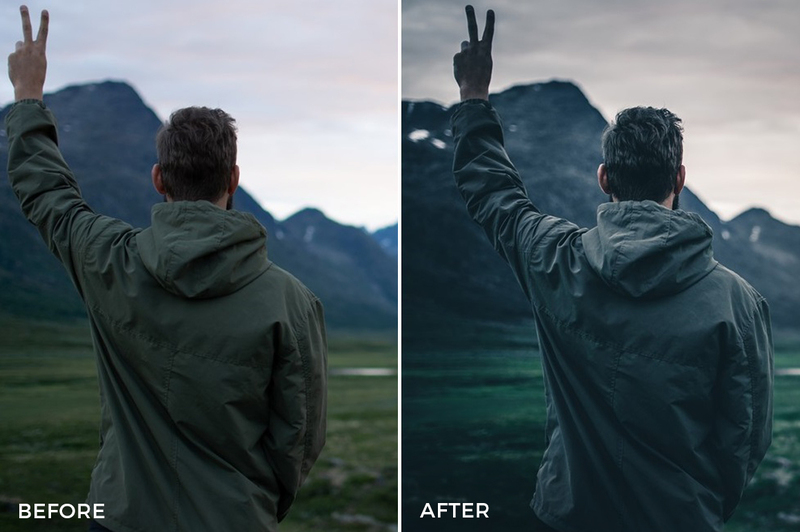 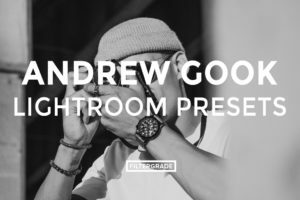 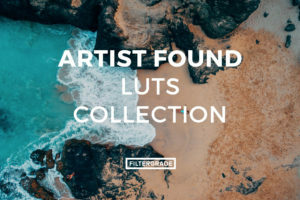 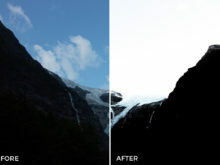 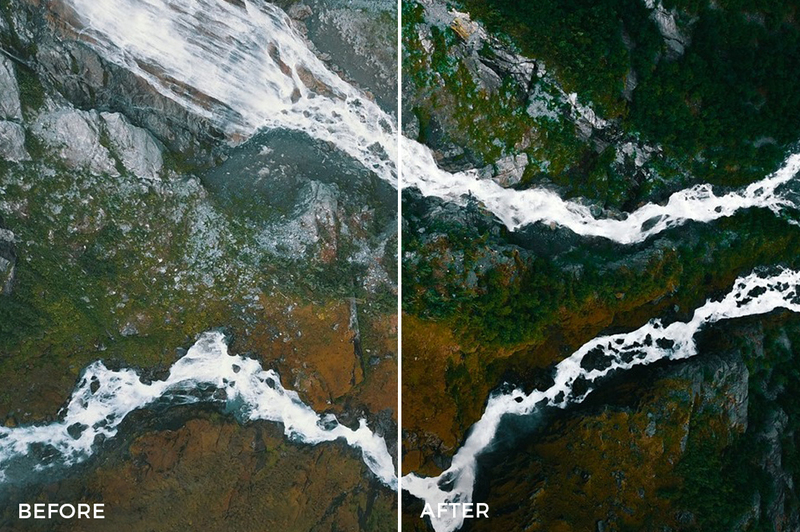 His style is simple and clean, providing perfect, detailed edits on all of your photos from around the globe! 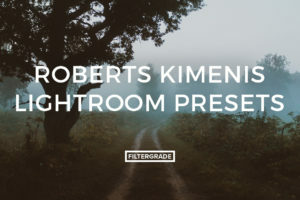 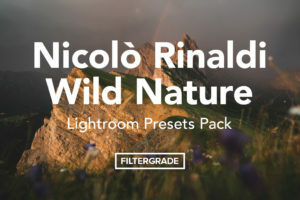 Whether you’re shooting travel portraits or landscapes along the way of your travels, these presets are perfect for saving you time and cleaning up all of your adventure photos. 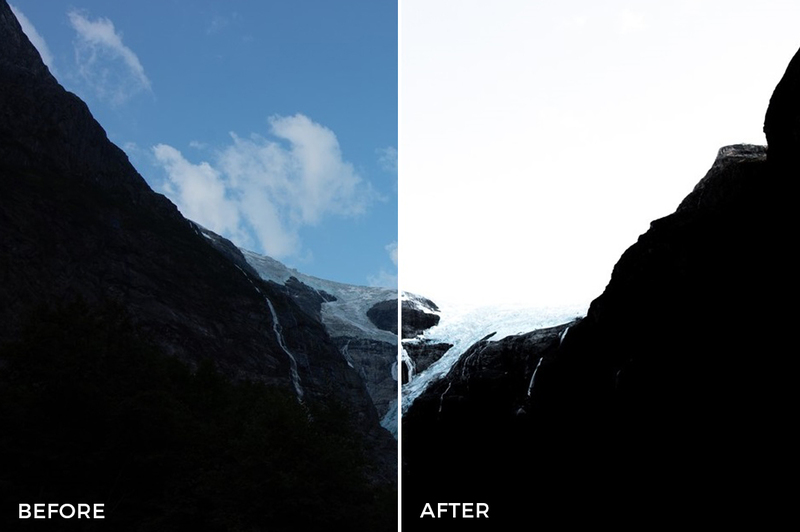 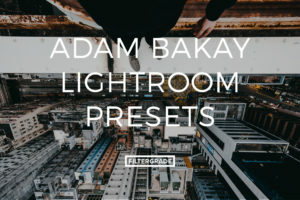 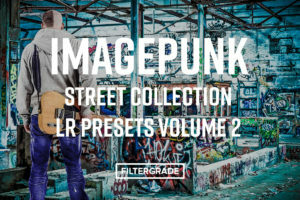 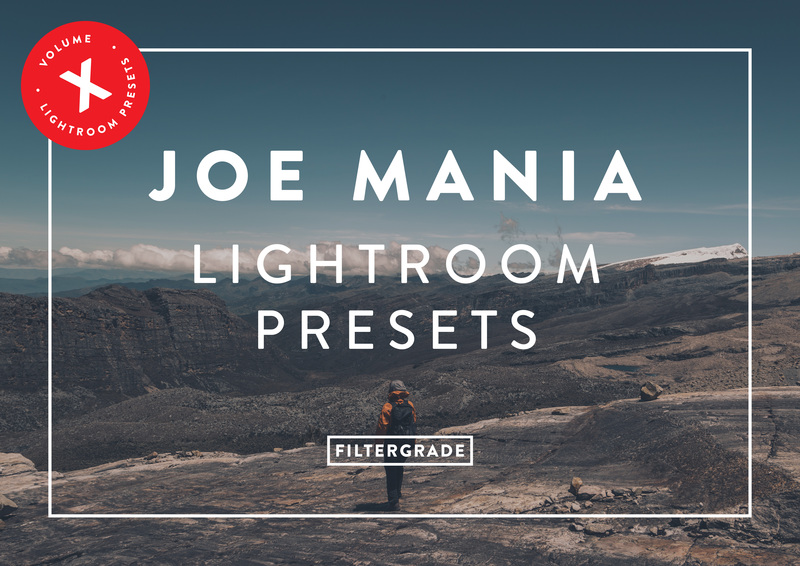 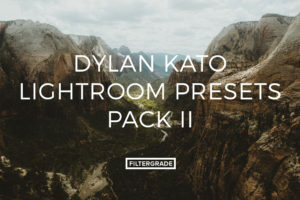 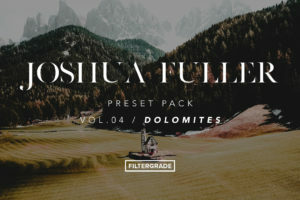 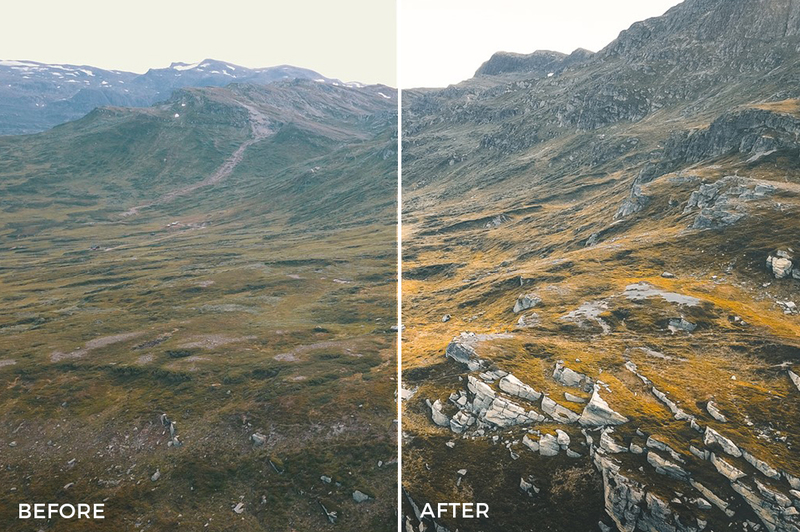 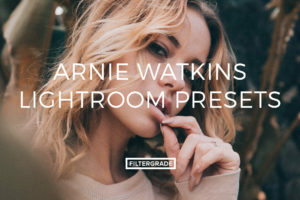 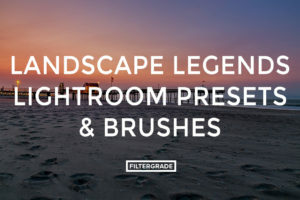 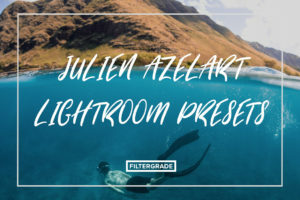 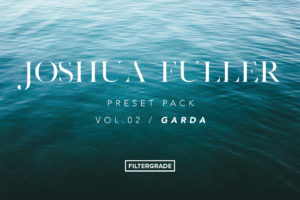 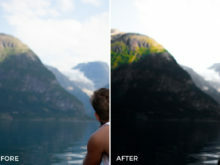 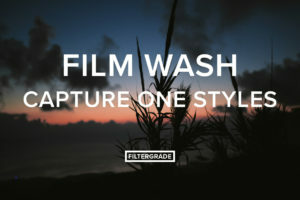 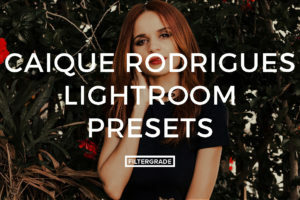 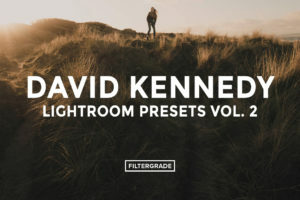 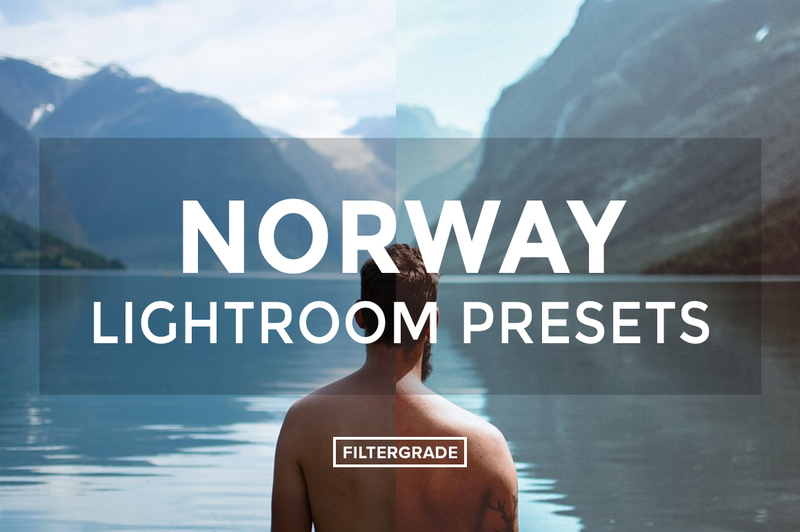 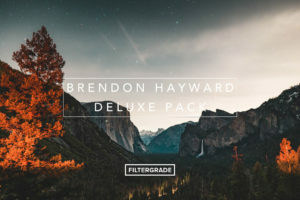 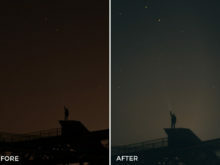 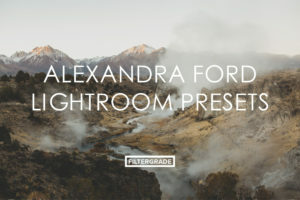 Start editing your photos with these presets from Adrian!